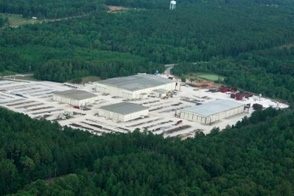 With two fabrication facilities in Mississippi, PSP Industries produces between 2500 and 3000 tons of quality fabricated products per month. We ship our quality products to overseas markets as well as anywhere in the United States. Contact us today to learn more. Located just 5 miles north of Iuka, Mississippi, this facility features 63 acres of land with 186,000 square feet of manufacturing buildings. The facility features state-of-the-art equipment. A barge loading area is conveniently located at Yellow Creek Port on the Tenessee River. A one mile, dedicated rail shuttle provides access to the port from the PSPI facility. Duct insulation and siding installation are available on site. 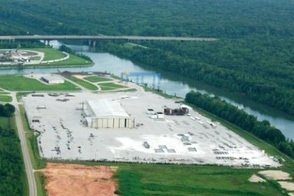 Placed just minutes from downtown Fulton, Mississippi, this plant's location allows for direct barge loading on the Tennessee-Tombigbee Waterway. This is a 40-acre plant, which contains 66,400 square feet of manufacturing buildings. Duct insulation and siding installation are both available on site.